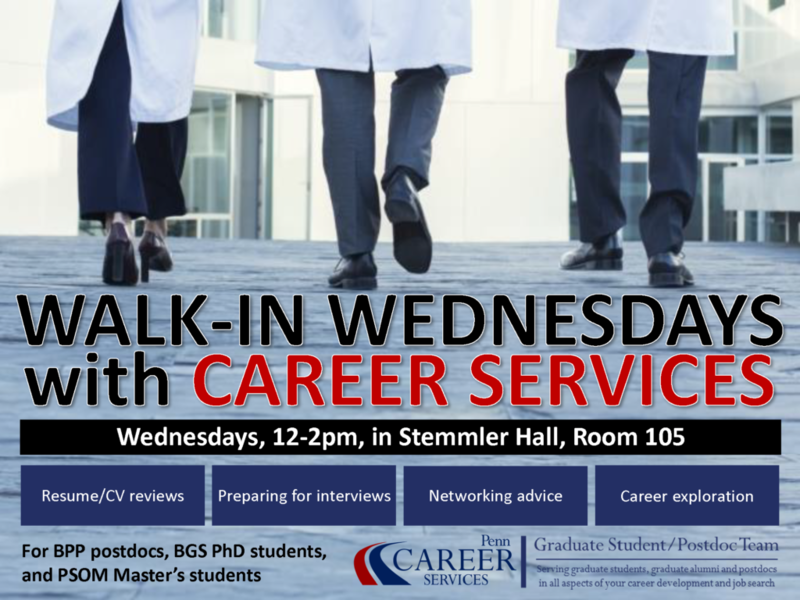 Beginning on Wednesday, January 23, 2019 Penn Career Services will hold Walk-In Wednesdays in a new location – Stemmler Hall Room 105. The last session will take place May 8, 2019. 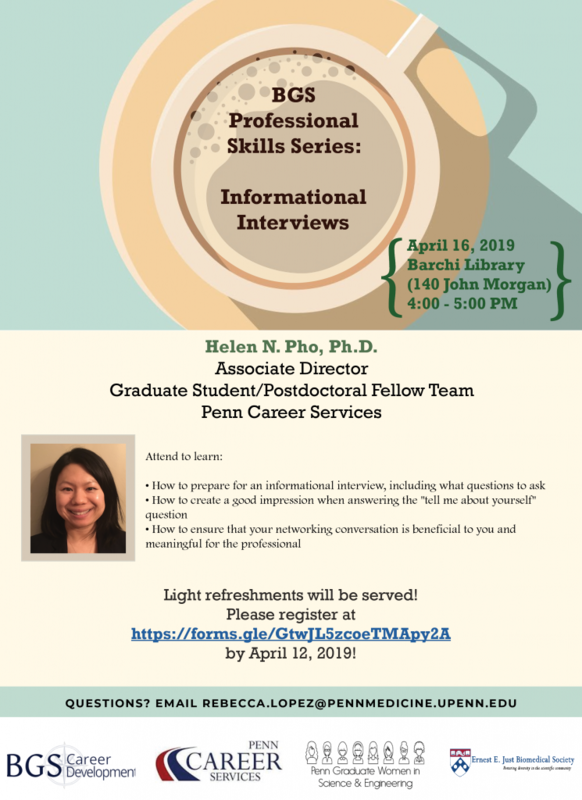 These 15-minute sessions are great for reviews of your application materials (for academic jobs or industry career options), quick questions about networking, job searching, career exploration, or any other career-related question. If you cannot make it to these walk-ins, then take advantage of daily walk-ins at Career Services in the McNeil Building from 2-3pm, or schedule a 30-minute appointment with a career advisor through Handshake or by calling 215-898-7530. 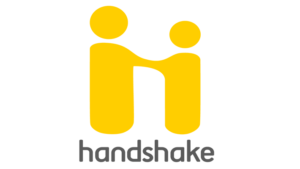 The particular advisor holding walk-ins rotates regularly. 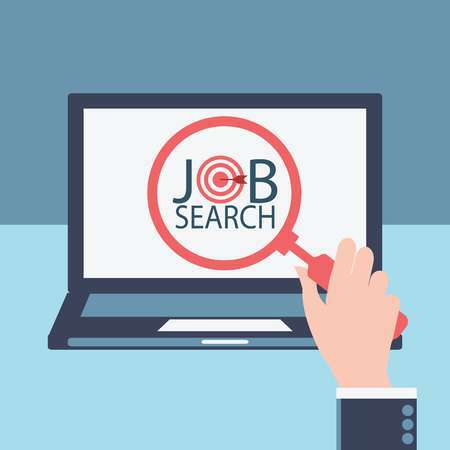 Dr. Joseph Barber, Senior Associate Director at Penn Career Services, published a helpful article on a job search challenge that is increasing in frequency – the reverse interview. Joseph explains that in a typical interview, most hiring managers tend to end the conversation with, “Do you have any questions for me?” In a reverse interview, this is the first and only question asked. 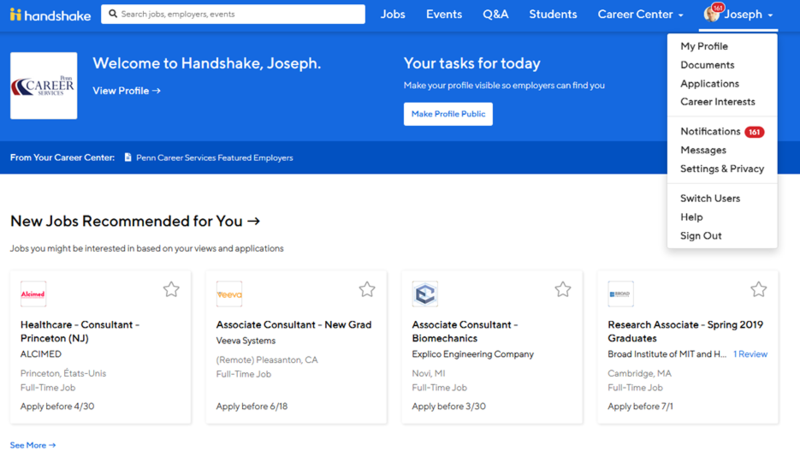 Though Joseph has heard of this happening in all types of career fields and industries, it seems to be a trend with small start-ups with a less structured HR department, as well as during campus interviews for faculty jobs. 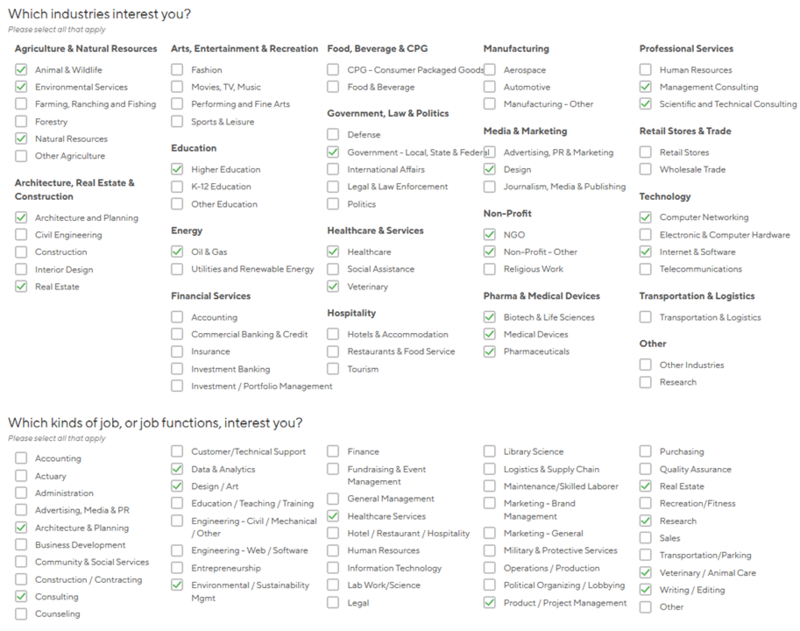 Preparing for this possibility with an extensive list of questions will lead to a one-sided conversation with you listening to the interviewer’s response. 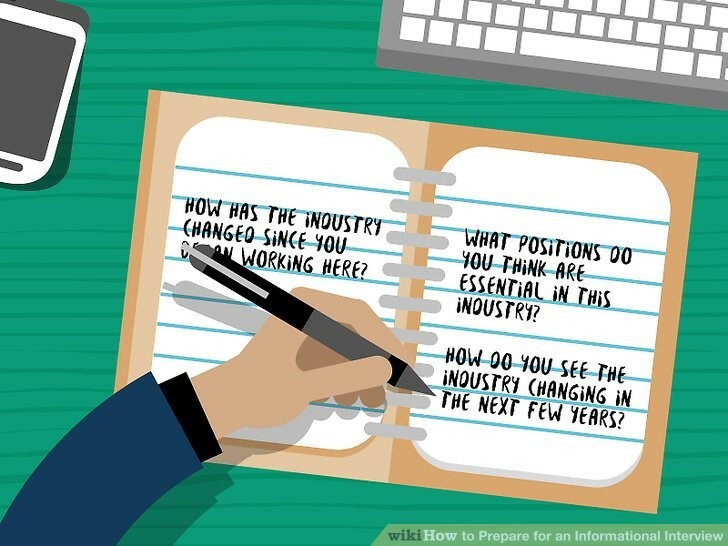 As Joseph describes, it is better to prepare a few strategic questions that will allow you to follow the interviewer’s answers with examples of your own. 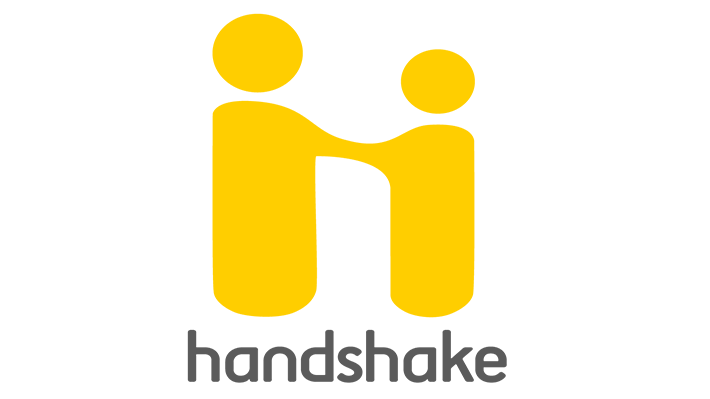 For instance, you might ask about cross-disciplinary work at their organization so that you can share stories about your own cross-disciplinary successes. Joseph provides dialogue examples and other suggestions to make a great impression. 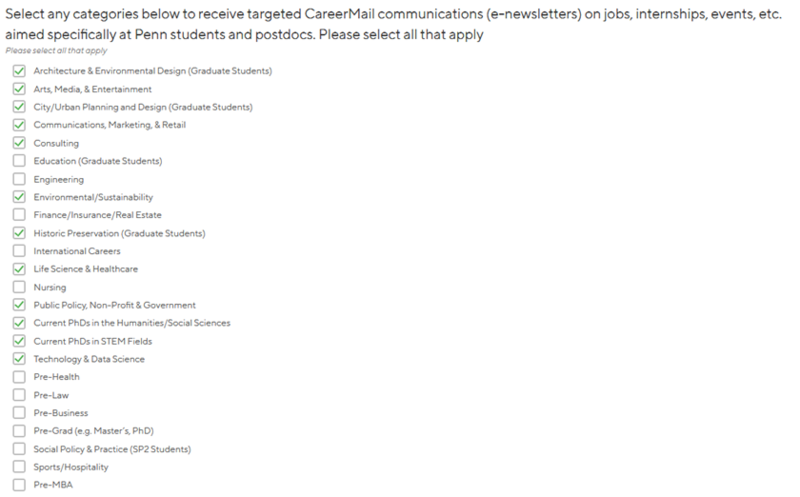 Penn Career Services offers a number of CareerMail newsletters through Handshake. 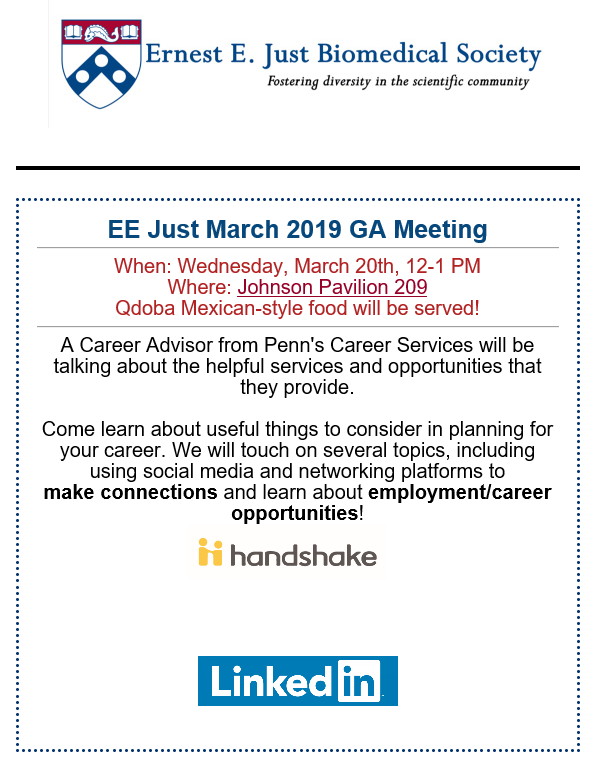 These are a great resource to hear about internships, jobs, postdoctoral opportunities, networking events, workshops, career fairs, employer info sessions, career development tools/resources, and more. For step-by-step instructions on how to sign up, click here.